Father in Heaven, there are times when some memories hunt me at night, times in which my soul grows weary to the point of refusing to be comforted. Some days as I lie on my bed, I remember and the pain pierces me still. I cannot speak, Father, in times like those I don't know what to say, how to pray. I just ask questions in my heart, my face hidden in the pillow. 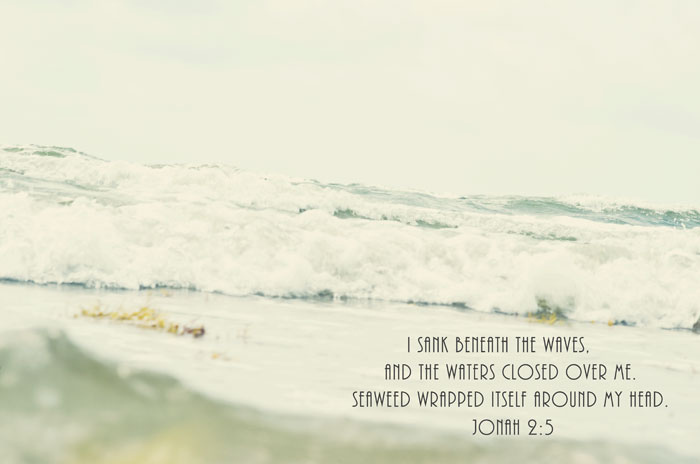 When the waters that were trying to drawn me saw you, they feared you and retreated. In the midst of the hardest trials, You were there. I could not see your arrows going against my enemies because I was hidden under your wings. I couldn't see beyond my pain and fears but you never left me. O God, my Shepherd, you have led me through all those hard trials to a place of quiet, a place of green pastures. I am grateful, so grateful, God.